Monaco is the centrepiece for luxury holidaying in Europe. You won’t find another location in Europe that attracts the rich and famous as much as Monte Carlo. However, you don’t have to be blessed with untold riches to savour some of the finest locations that Monaco has become famous for. In fact, the glorious scenery, ravishing garden areas and beautifully designed architecture are available to all. So we know all there is to know about the daytime but what about if you’ve got a few extra hours of energy to spare after the sun goes down? Here are a few ideas of what the nightlife in Monaco has to offer. 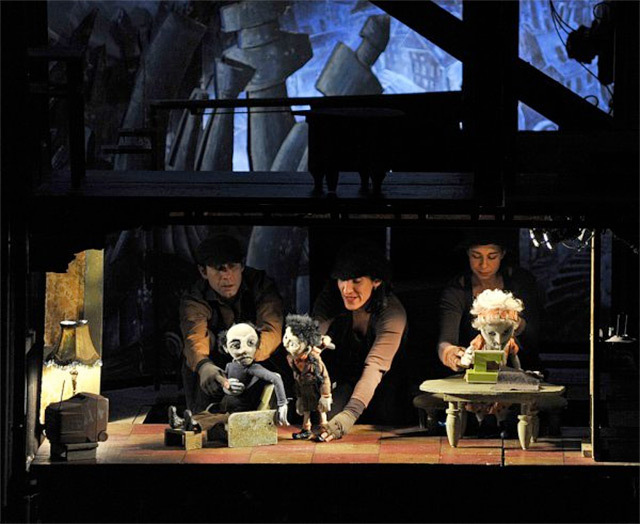 If you’re one for the late night theatre production then this could be the ideal place to go. Beautifully shaped into the rocks that overlook Port Hercule, the theatre gained immense popularity after it screened James Bond Goldeneye, starring Pierce Brosnan and Sean Bean. However, if you prefer a more traditional vibe you can always take to the theatre during the summer months and experience the open air performances of Shakespeare’s works and much more. The theatre is surrounded by some mesmerising coastal views that can potentially prove to be quite distracting. 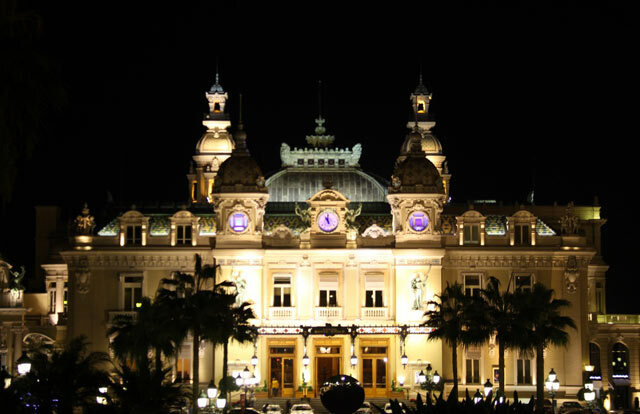 Or the Casino de Monte Carlo, this is the perfect destination for people who want to get a taste of what it’s like to bask in riches and potentially see the odd celebrity in the process. You can have a flutter yourself if you feel like it, so why not visit this luxuriously vibrant casino that remains a cornerstone of everything Monaco stands for. You may well recognise the stunning building from watching the Monaco Grand Prix at home as the race track is in very close proximity. With beautifully gilded ceilings and stunning architecture everywhere you look, this truly is the pinnacle of glamour and grandeur. If you’ve got a passion for music and dance then this is the place to be. 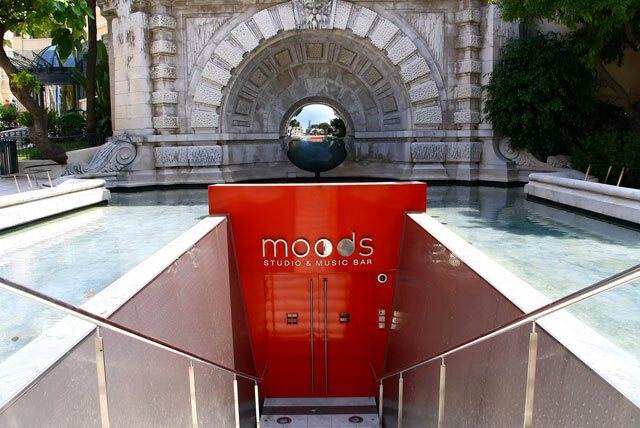 There’s a huge variety of musical genres on offer at Moods Music Bar, from jazz to electro depending on the night. You can sit by the bar and enjoy the live performances or take to the dance floor and put your well-drilled dance moves to good use. Whilst the venue maintains a sense of modernity it also incorporates plenty of character to promote a feeling of warmth and comfort. The large, imposing fireplace is enough to give you a feeling of splendour and relaxation as the night draws to a close. 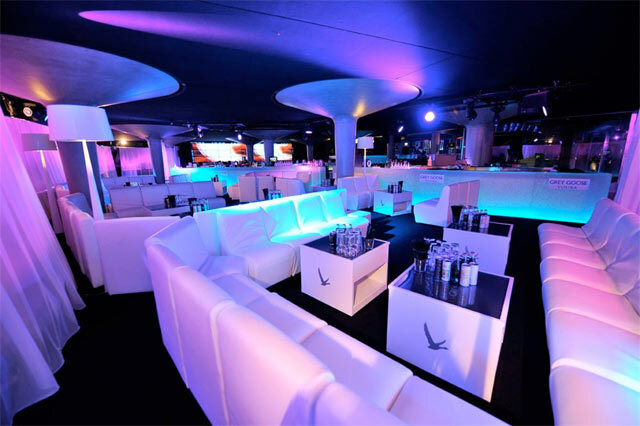 This unique venue provides nightclub enthusiasts with the chance to experience a vibrant clubbing atmosphere like no other. The venue has been designed to provide not only one of the largest and most comprehensive clubbing experiences on the planet but also a taste of what a future nightclub might feel like. The club itself is situated alongside a bowling alley and a tapas restaurant with a hotel also part of the same building. With a couple of VIP areas and unrivalled coastal views from the vast terraces, this is a nightclub that provides an experience like no other. For more info on Monaco visit the Monaco Tourist Board website. This sounds like a super destination for a short break. I will need to check it out.